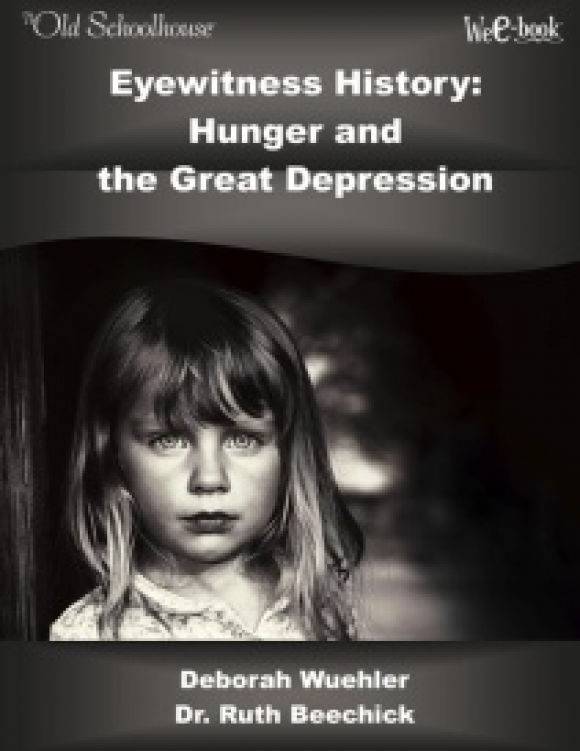 What was the Great Depression like? How did that generation develop the “never give up” spirit? Are there lessons we can learn today from the Great Depression and apply those lessons to our own homes?